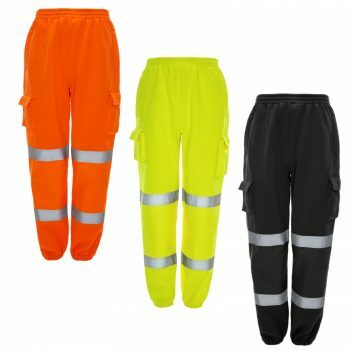 High quality, high visibility hooded two-tone sweatshirt, offering class 2 EN ISO 20471 protection. 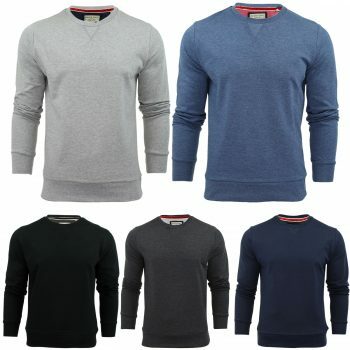 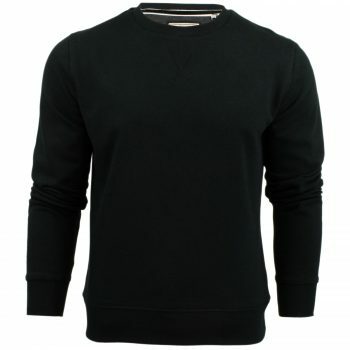 Manufactured in good quality brushed polyester inside to keep you warm. 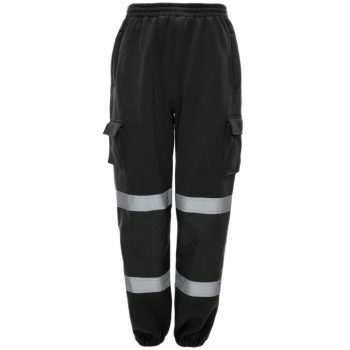 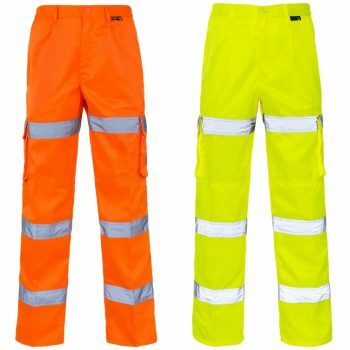 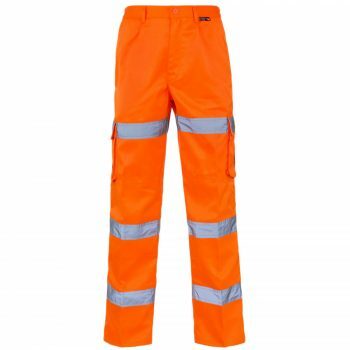 This garment is perfect for any high visibility requirement.